Top tips for downhill costs on skiing holidays - from saving on accommodation to getting the right gear for less. Are you ready to hit the slopes this season? Right then, it’s powder days and goggle tans time… I’m gonna need a new ski jacket, and let’s make sure the chalet has a hot tub. Whoa! Stop right there, lady. The euro has gone sky high, the measly pound’s to pot, and my budget won’t buy me a glass of mulled wine, let along a skiing holiday. And what about all this lack of snow – don’t I have to go super high up to get any? Questions, questions. Luckily, Muddy is here with some very clever ways to make your money go further. We have picked the brains of the people in the know so that you can go to the ball (or rather to the slopes). As a regular skier, my major revelation in the past few years has been to drive, wherever possible. A lot of ski resorts are perfectly accessible from Calais, reached either by ferry or the super-speedy Eurotunnel. You’ll save on the expensive transfers and, during school holidays – when flight prices go, erm, sky high – it’s the much cheaper option, particularly for a family of four. Just invest in something to keep the kids entertained on long stretches. Having skied a few Christmases on grass (hay, even.. It was snow joke! ), I was beginning to think that many ski resorts aren’t worth heading to early in the season anymore, even though prices are low. Tignes, Val Thorens, the bold-brash office blocks of Ishgl, even Whistler and Keystone, these were the only resorts that could guarantee snow, with their purpose-built smugness and tip-top prices and peaks well above 3000m. But I was wrong. Turns out, with climate change lurking in the background, more and more lower resorts are making snow from the water in local lakes or reservoirs and, ta da!, white everywhere! Even in Colorado, around 98% of resorts are now reliant on what can be created by machines. So far, so snow white. Closer to home, the top resort in Europe for keeping the slopes open, and not purely by making snow (they also conserve the downfalls they have early in the season and manage the slopes carefully) is Portes du Soleil. 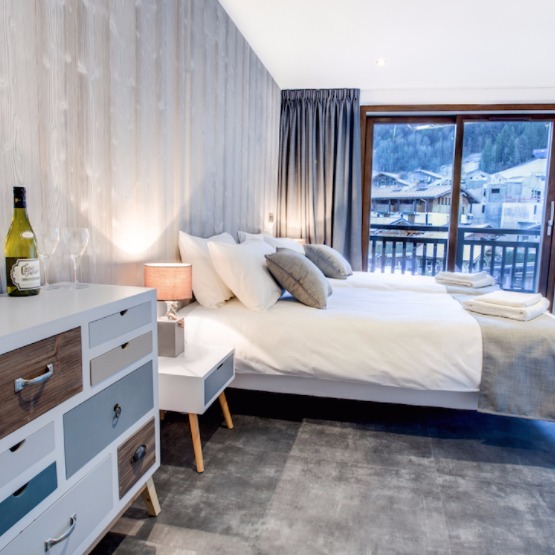 Here, there are thirteen resorts to play with, between Mont Blanc in France and Lake Geneva in Switzerland – primarily Avoriaz, Morzine and Les Gets. A bumper bonus is that Morzine and Lets Gets are a mere 90 minute transfer from Geneva airport, so no long coach journeys up windy mountain roads with puking Mudlets. Plus, by making snow and keeping the runs open, we’re on for both early and late skiing, so you can get super-luxe winter hols without paying the prices of mid Feb. This means that the waaaaay less expensive weeks at the very beginning of the season (sometimes even Christmas week, depending when the big day itself falls) and all of April are serious contenders for a great week’s skiing. Don’t fancy the Alps this year? Iglu Ski is offering family trips to Lapland this Christmas, with a three- or four-day break including festive activities such as sleigh rides, a visit to see the elves and, of course the big man himself. Or chase the powder across the pond with deals in Mammoth with a Ski Safari. Norway is the hot new luxe place to go with Voss Resort in the Norwegian fjords the perfect destination for powder, off-piste and ski-touring. Adventurers after a powder paradise are even heading to the mountains of Iran for their annual fix. Snoworks is running a trip to Iran’s top resorts for British skiers in March, with tour operator Mountain Heaven. 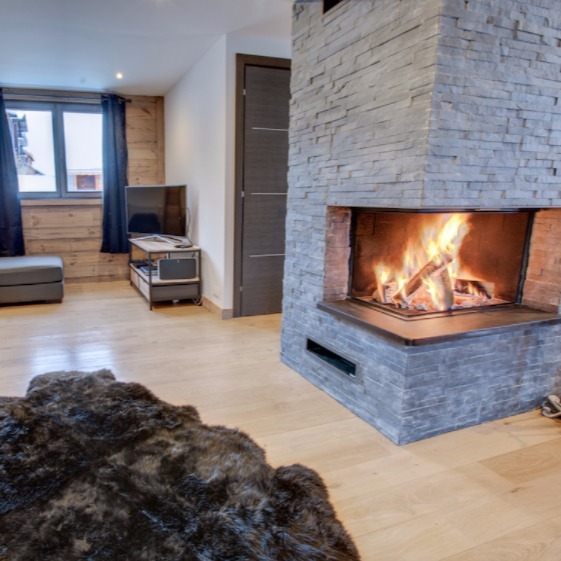 Start with ski chalet specialists Ski Total who offer accommodation in La Tania or Skiline who has offers in super-luxe Meribel-Mottaret. One snag: these are likely to be package holidays with limited flexibility, but it’s affordable – and high-end. 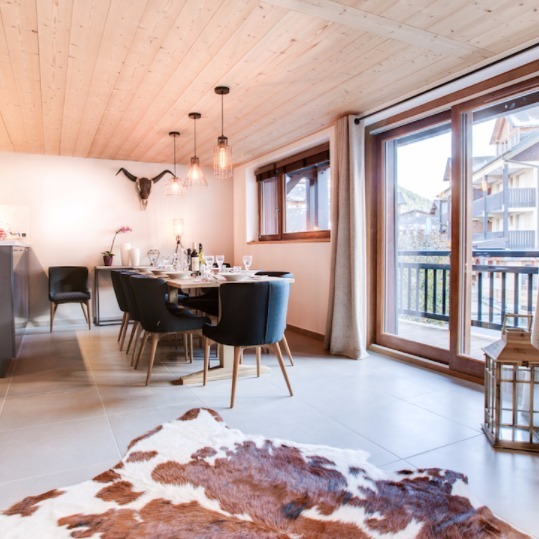 We have scoured what’s out there and found a true gem: our top tip for luxe for less this winter is Reach4thealps, a growing chalet company offering catered and self-catering stays in Morzine, Lets Gets and Montriond, the perfect base to explore the massive ski area of Portes Du Soleil. If you have a snoop now, you can get up to 33% off for New Year week, and they might even chuck in some free lift passes. 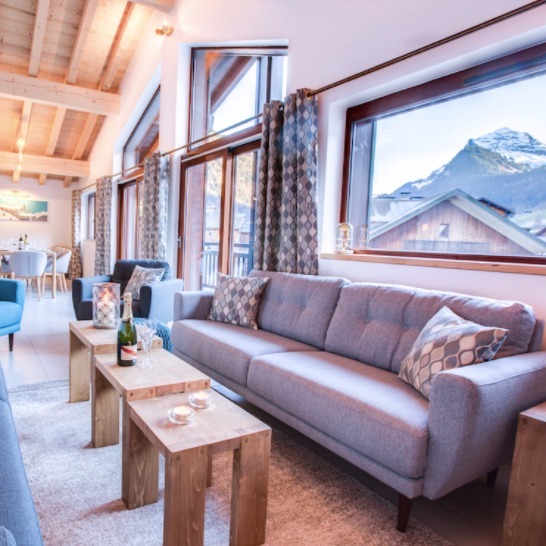 Fancy Christmas in the Alps? 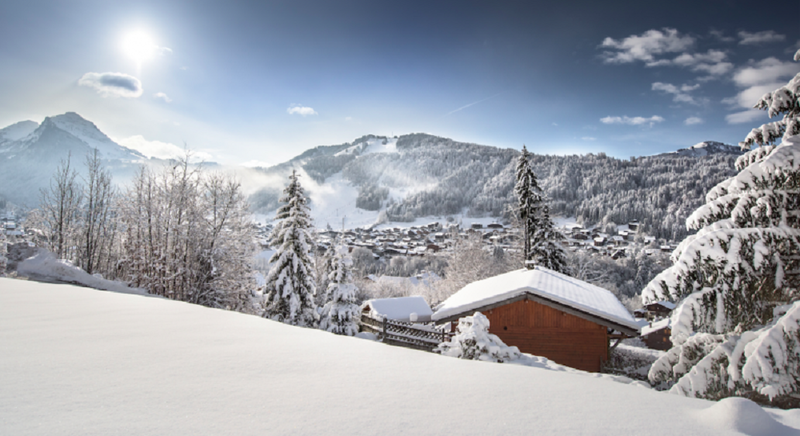 You can get a whopping 25% off Christmas week, which will also bag you a free Portes Du Soleil kids ski pass (worth £200!) with every adult pass bought. The first week of the season (starts 16 December this year) and April skiing will get you even better value, often with free transfers. 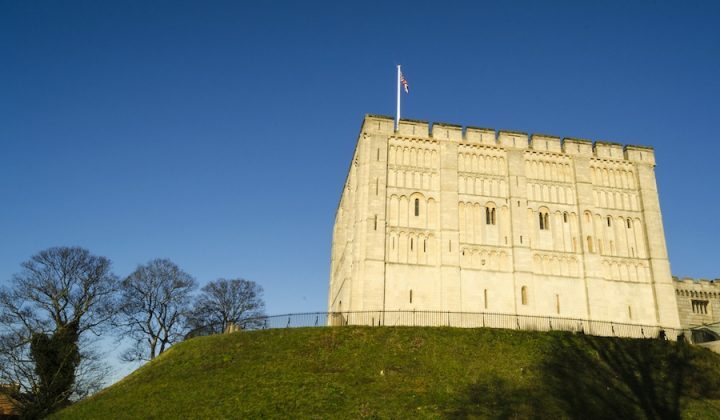 If there aren’t any deals around for your first choice of accommodation, don’t despair. 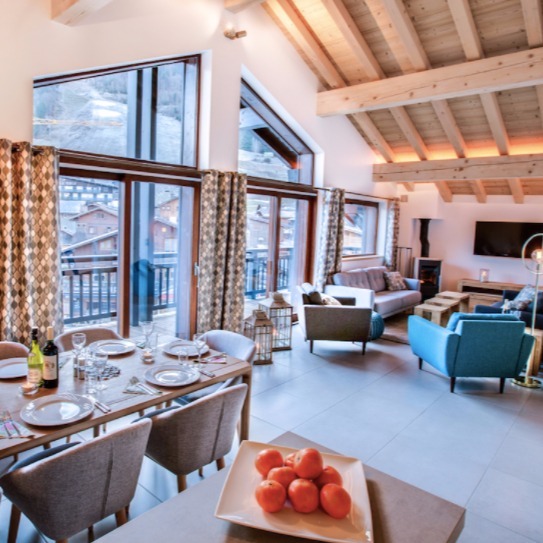 You might not think self-catering fits into your luxury ski holiday vision but I promise you, it can. 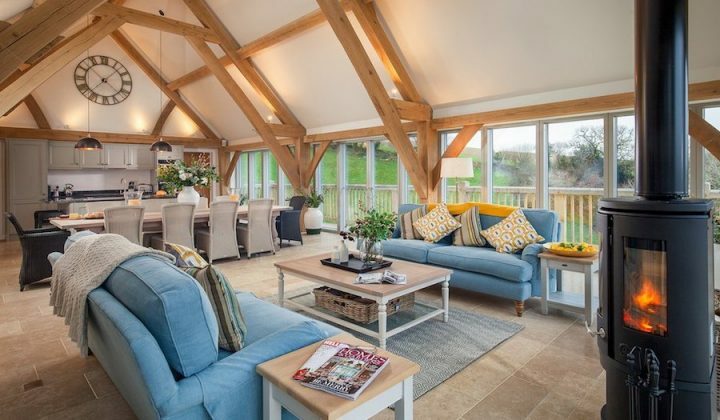 Self-catering no longer means shabby, purpose-built flats in the midst of a bleak block. Smart apartments of slate and glass are within reach. 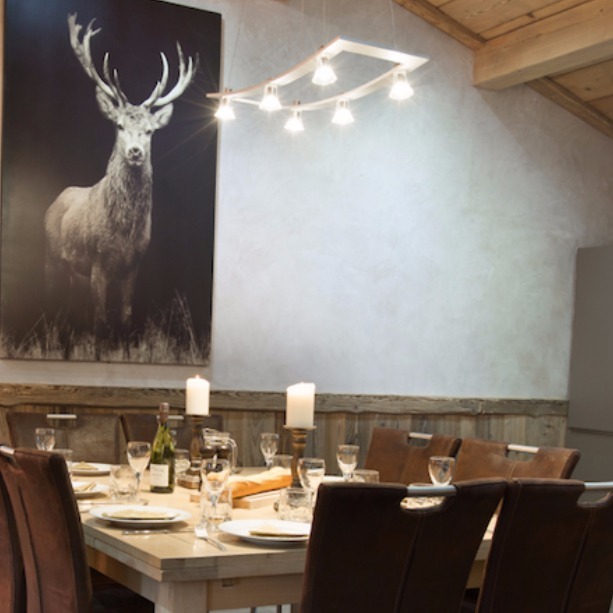 Reach4thealps has eight self-catered chalets, just as glossy and lovely as their catered ones. 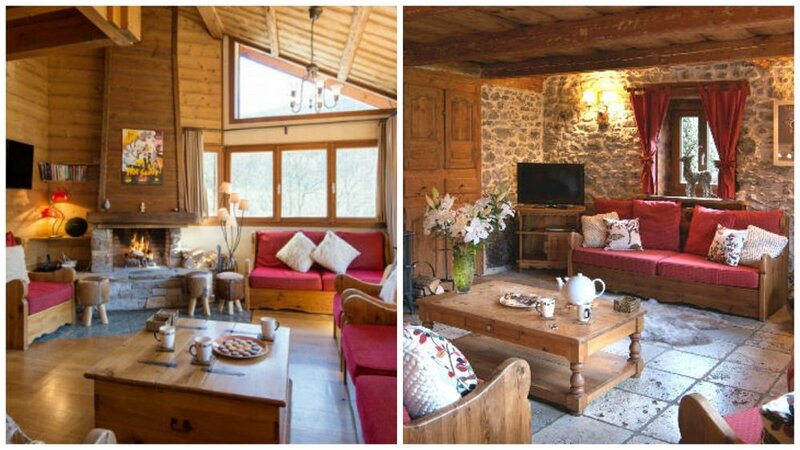 A little birdy just told me that La Ferme and La Ecurie (both sleeping 15/16 with hot tubs, gardens and saunas, no less) have just gone live on the website. OK, it sounds boring but if your accommodation is close to the slopes, head back for lunch and save some money. Local bakeries will serve cheap bread for you to shove ham or cheese into (the children in your fancy probably want nothing more fancy anyway). A three-night stay won’t just work out cheaper but you can probably squeeze it in without taking too much time off work. You might even be able to get the grandparents to look after the children while you enjoy some adult skiing time. Keep a beady eye out for deals offering free accommodation and/or ski passes for children. Inghams, Esprit Ski and Iglu Ski are all offering Kids Go Free deals at the moment, which will cut the cost down considerably. Chalet companies will often offer huge discounts if you rent skis and boots from their preferred partners – as much as 40% off sometimes. However, it’s worth remembering when hiring equipment that quality is important. Ask a staff member for help if you’re unsure. Ah, now you’re talking – the fun stuff. If the kids are in skiing lessons all day, book them in for the lunch to keep the costs down. They’ll be more than happy with a bowl of pasta with their mates anyway. If you’re on a package holiday, find one where some of the other activities, such as Nordic skiing, are included in the price of the holiday. And there’s always the hip flask for the apres ski bar, but don’t tell anyone I told you that.